Throughout our years in business, we have earned a reputation for promptness, honesty and professionalism. You can count on our locksmiths to deliver high-quality service with your total satisfaction in mind. For quality locksmith services, trust no other than Ben’s Locksmith. 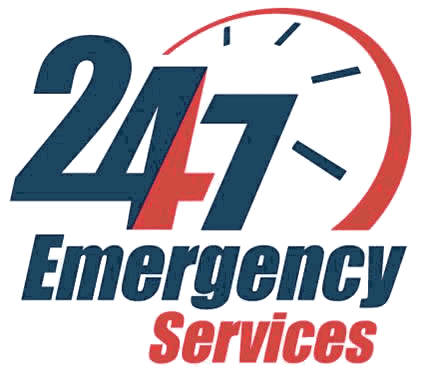 We are ready to serve you 24/7. About Us	Overall rating:	5	out of 5 based on 9	reviews.